Walker Lvl 50! In scavanger. Who can achieve more? Hi guys. I have tried to go as far as I can in Scavanger. 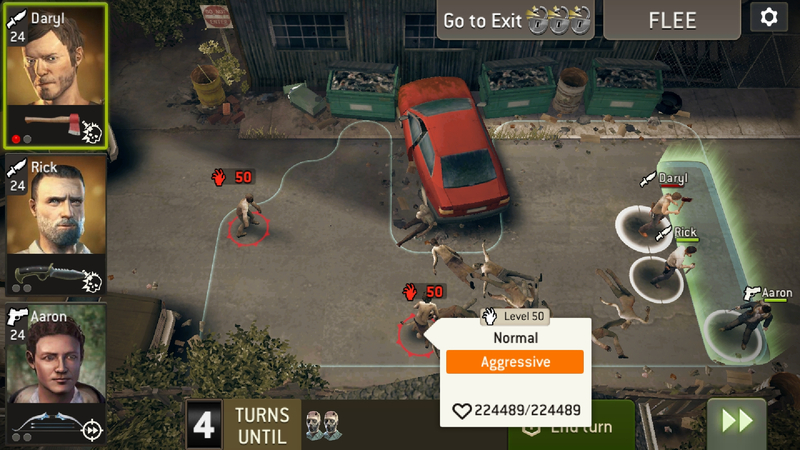 So I have reached point, when walkers comming at lvl 50! Who can challenge it to 50+? > Hi guys. I have tried to go as far as I can in Scavanger. So I have reached point, when walkers comming at lvl 50! > Who can challenge it to 50+? > My survivors lvl 24.